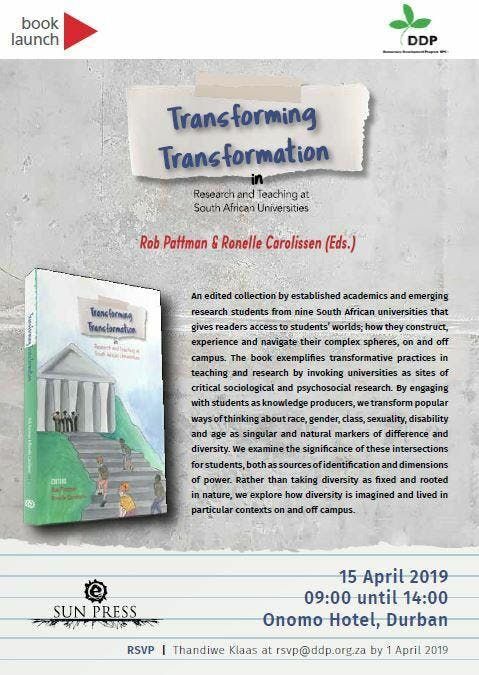 Twenty five years after the legal demise of Apartheid, we contend that something is wrong with “transformation” in higher education, as the title suggests. We suggest that while it is important to consider redress in terms of diversity statistics and to develop policies to ensure that equitable practices in terms of institutional transformation occurs, it is not enough. We also need to consider, through careful ethnographic research, what constitutes the everyday micro-dynamics of lived experience in the lives of students. How do structural and relational features of campus life impact on students and therefore teaching, learning and research? 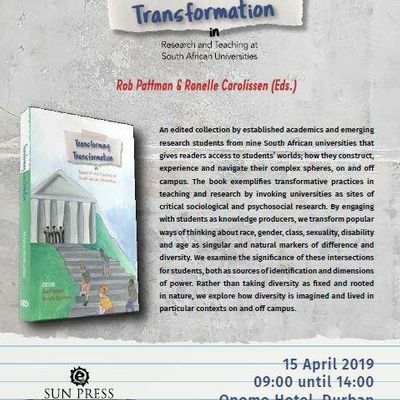 This co-edited book explores some of these questions about transformation in contemporary South African higher education and how this can be facilitated through particular research and pedagogic practices. 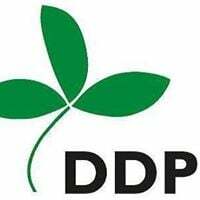 The twenty seven chapters by scholars from nine South African universities, are aimed at an interdisciplinary audience with interests in transformation in higher education and scholarship about participatory forms of research and teaching. The chapters give us access to students’ worlds: how they construct, experience and navigate their complex social worlds on and off campus. Furthermore, they provide exemplars of transformative practices in teaching and research by invoking universities as sites of critical sociological and psychosocial research. By engaging with students as knowledge producers our authors transform common ways of thinking about race, gender, class, sexuality, disability and age as singular and natural markers of difference and diversity. They examine the significance (if any) which these and their intersections hold for students, both as sources of identification and dimensions of power. The chapters also raise questions about how to invert power relations in research and teaching with students (and especially students who may experience forms of marginalisation at school or university) and engage with them as authorities and critical citizens. This book, in short, asks us to reconsider how we think about difference in complex and entangled ways, rather than thinking about singular, fixed and defining identities. It then asks us how this applies to teaching and learning in higher education.